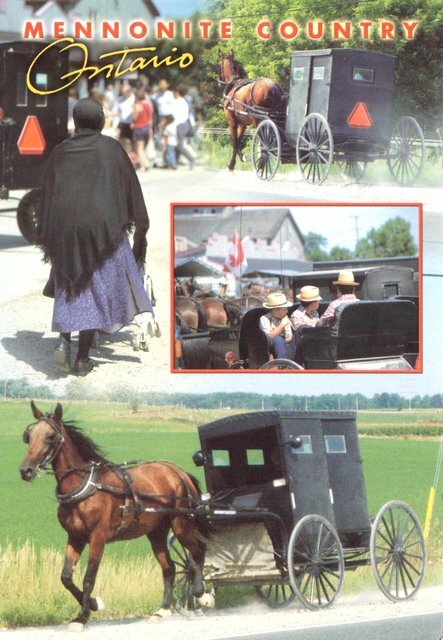 The Mennonites are a Christian group based around the church communities of Anabaptist denominations named after Menno Simons (1496–1561) of Friesland (at that time, a part of the Holy Roman Empire). Through his writings, Simons articulated and formalized the teachings of earlier Swiss founders. 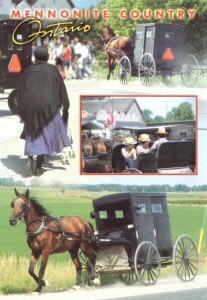 There are about 1.7 million Mennonites worldwide as of 2012. Mennonite congregations worldwide embody the full scope of Mennonite practice from "plain people" to those who are indistinguishable in dress and appearance from the general population.